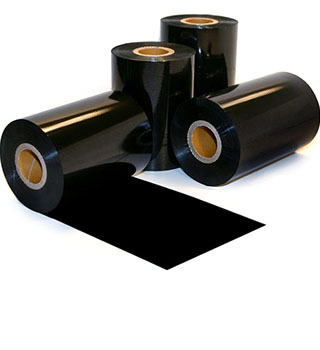 Thermal transfer ribbon provides improved image quality and durability for applications that require special performance such as hot UV display lighting and harsh cleaning processes. 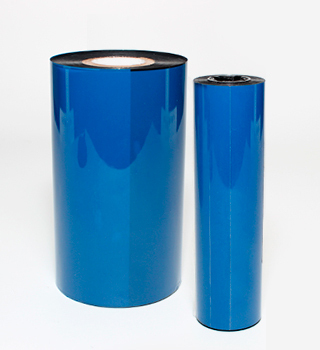 Our wax resin ribbons for thermal printing offer a heat resistance of 428°F and higher. Our W-ribbon is made for superior scratch and solvent resistance and is capable of handling extreme environmental labeling. We also carry a P ribbon specifically designed for matte tag materials including polypropylene, polyolefin, and matte polyester. Our general purpose E-ribbon provides exceptional print quality at an economical price. If you have any questions on any of the thermal transfer ribbons, please call us at 1 (866) ZIPTAPE. Formulated for printing on paper labels, wax thermal transfer ribbons are perfect for most general purpose label printing. Designed to print on plastic labels such as polypropylene, vinyl or polyester, resin ribbons are known for printing the most durable and long lasting labels available.